Nine middle schoolers in our program at Central Queens Academy (CQA) will be performing two scenes from the musical The Lion King, on Saturday, May 19th. The show will be held at the BMCC Tribeca Performing Arts Center. This exciting opportunity was offered to 900 Comprehensive After School System of NYC (COMPASS) programs through the NYC Department of Youth and Community Development (DYCD). 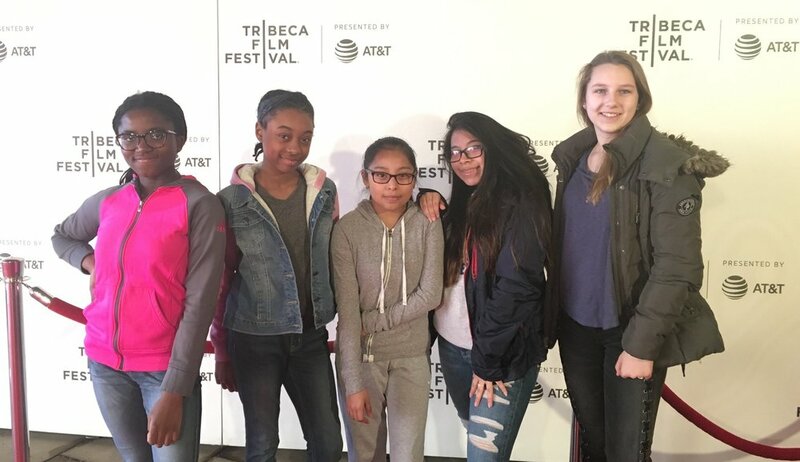 SAYA sent in an audition tape of our youth, and was thrilled to learn that ours is one of only nine programs selected to participate in this DYCD on Broadway event. Rehearsals have been in full swing for the past several weeks - a few highlights from some of these practice sessions are below. We are so proud of our youth!